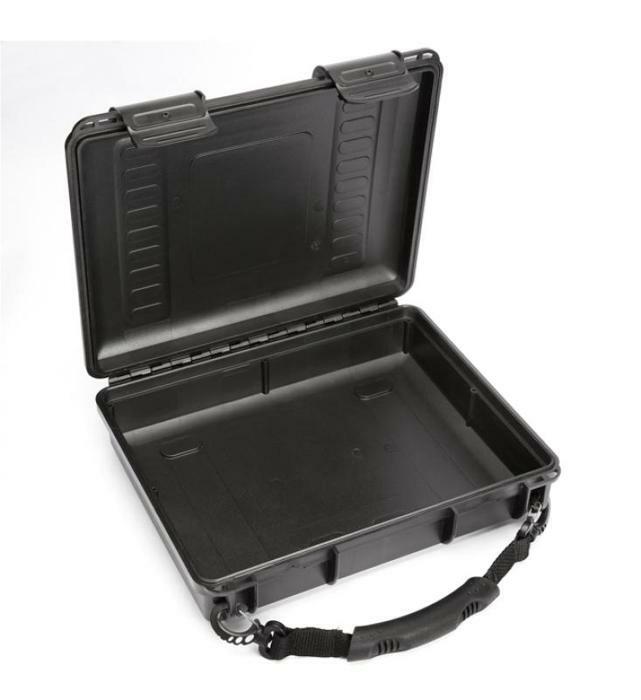 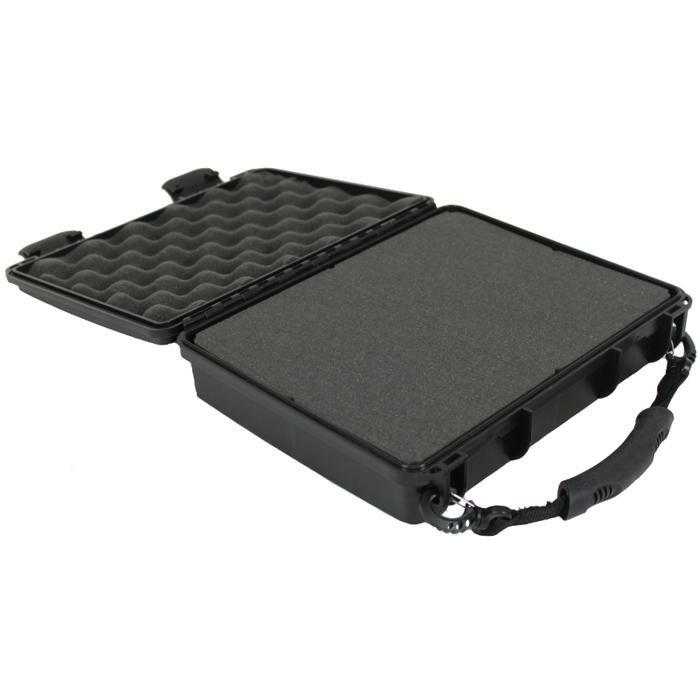 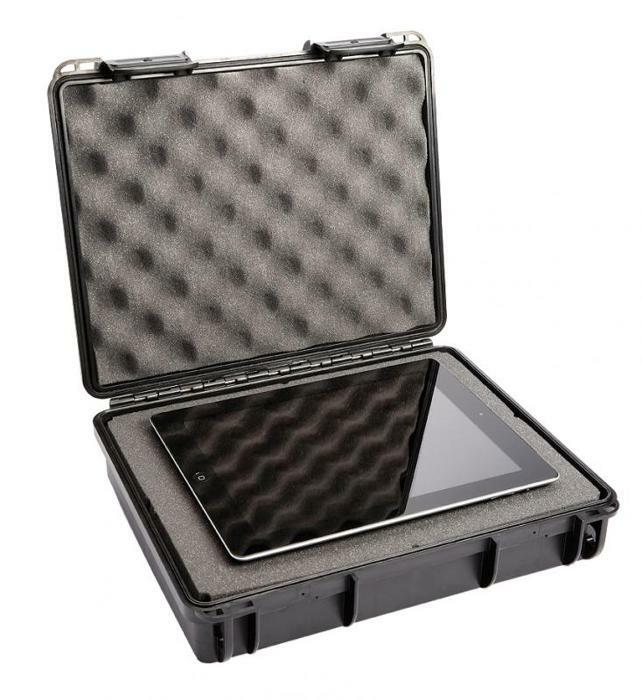 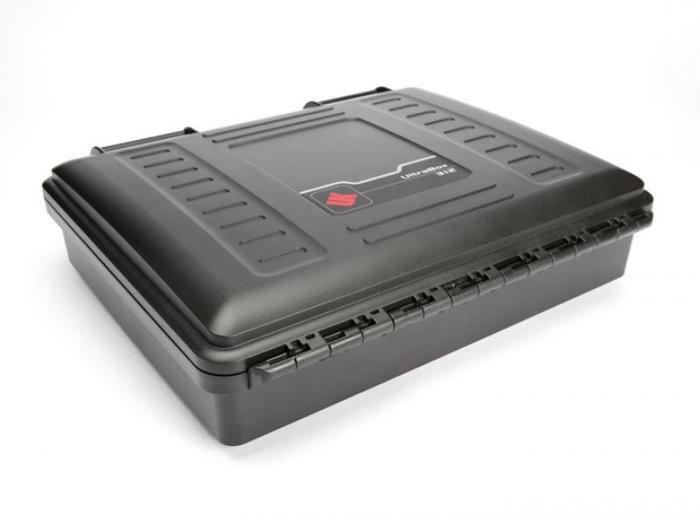 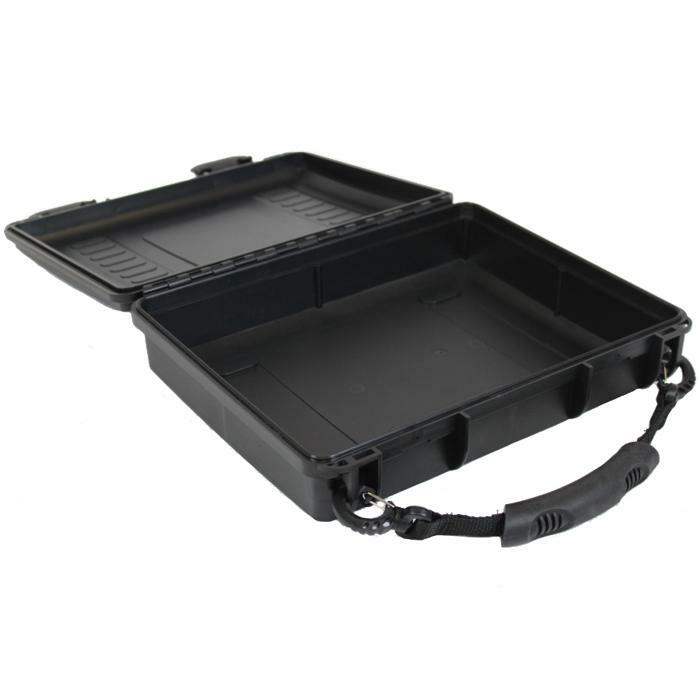 All UK Ultraboxes are tough as nails, o-ring sealed against water and airborn particles and built to accomodate an electronic panel in either the lid or bottom of the case if desired. 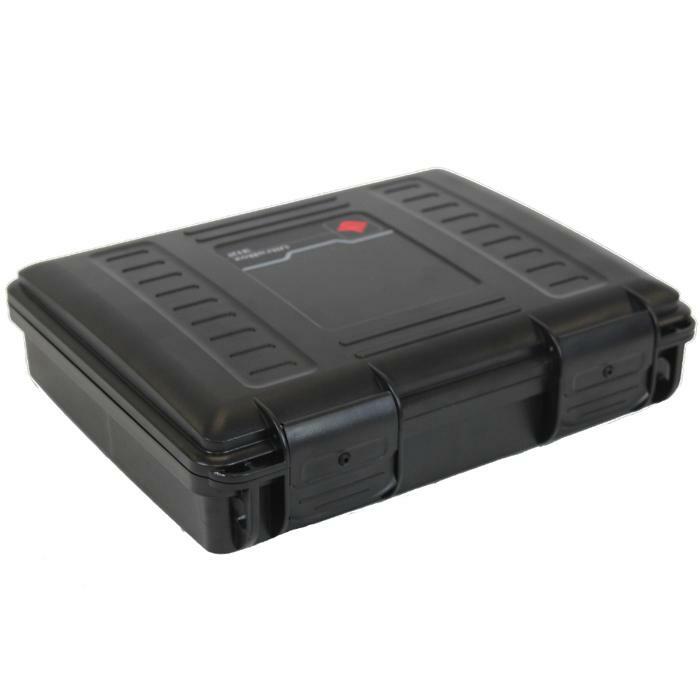 The automatic pressure equalization valve insures easy opening after altitude or temperature changes. 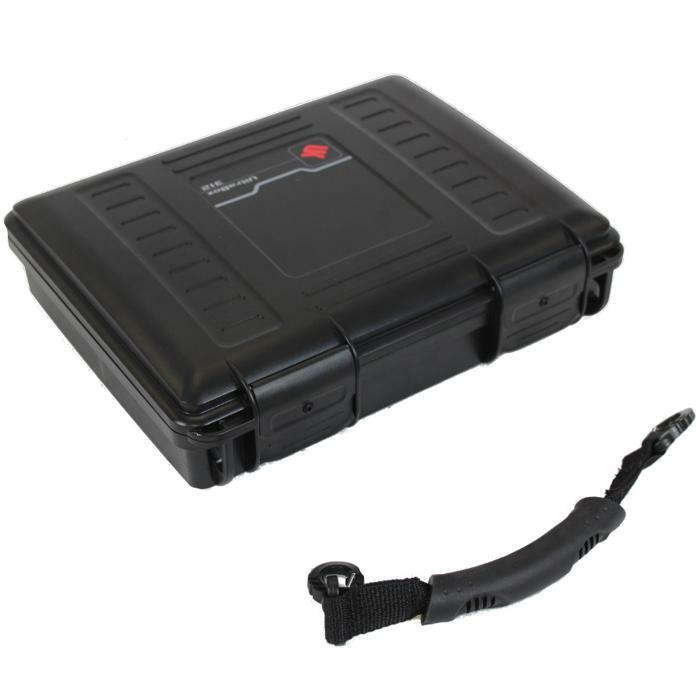 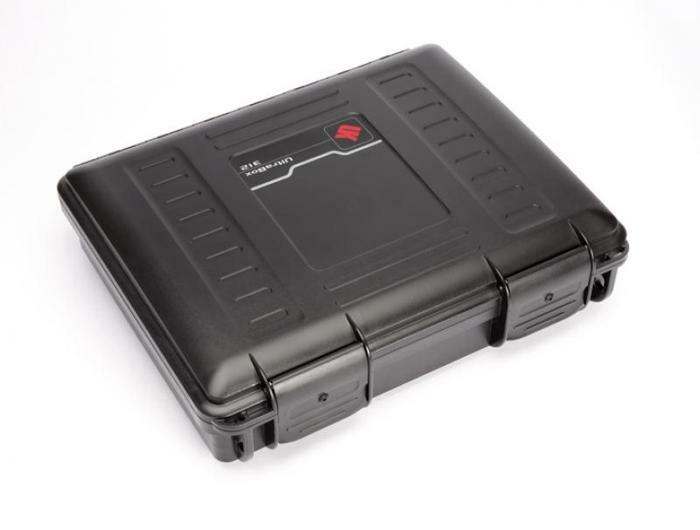 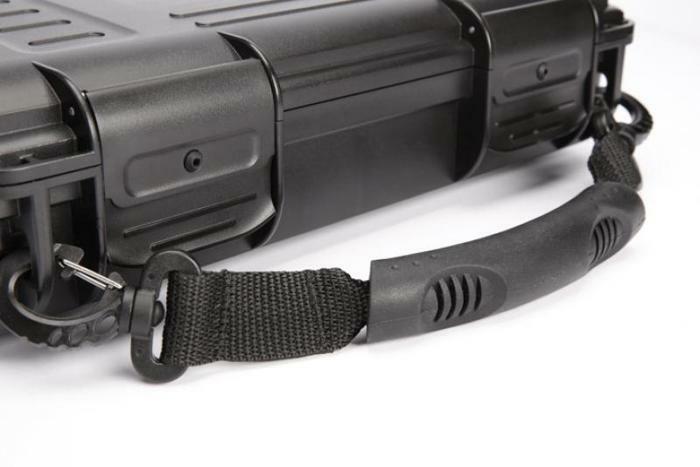 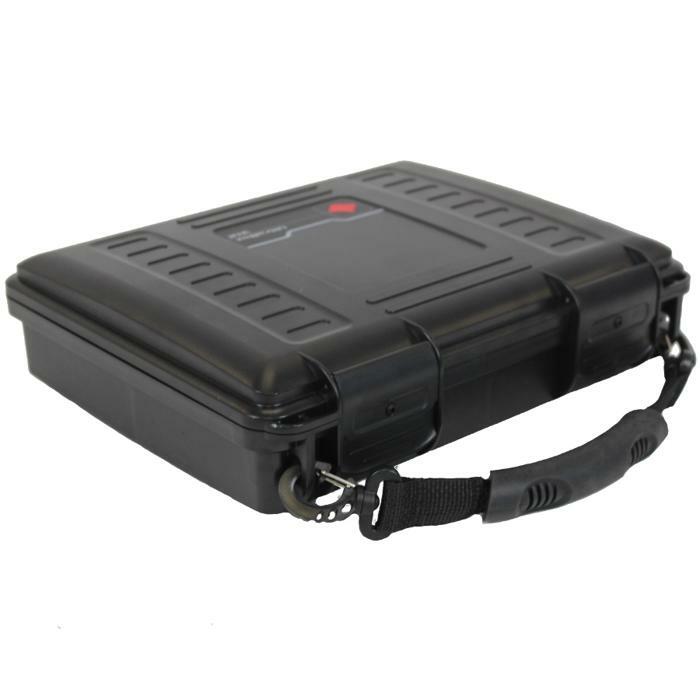 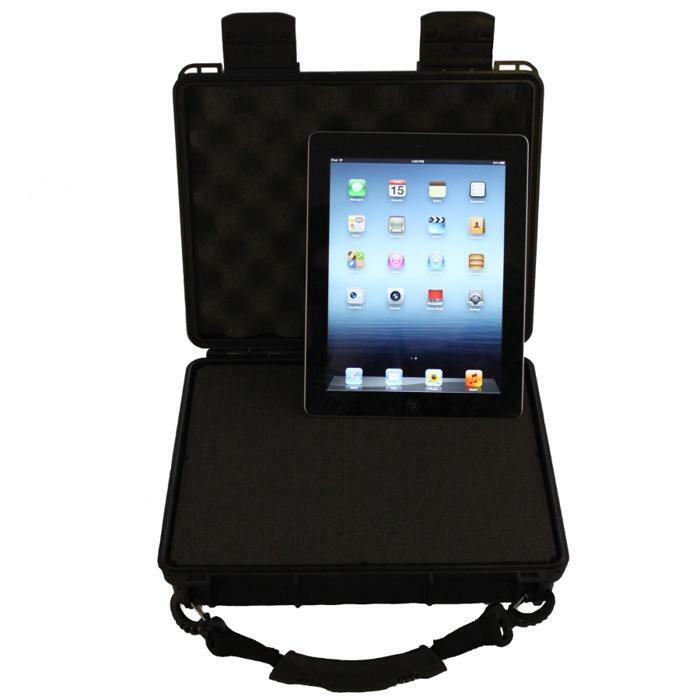 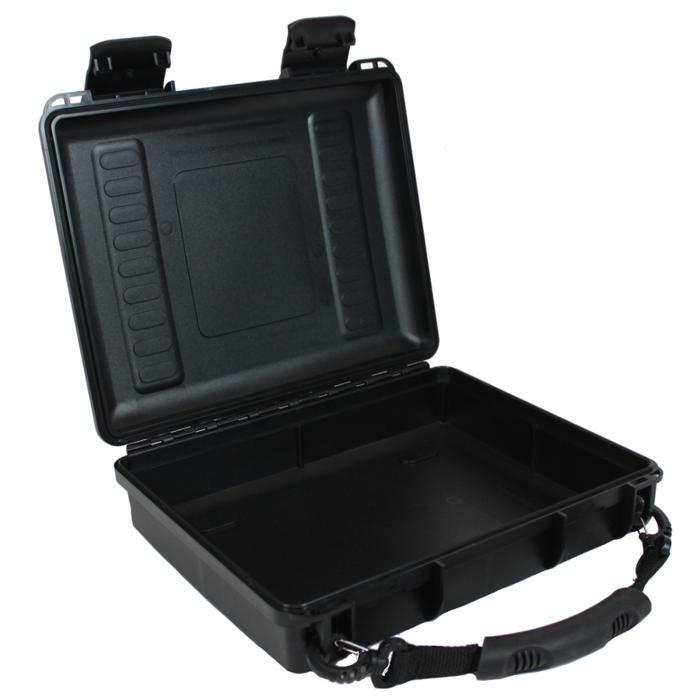 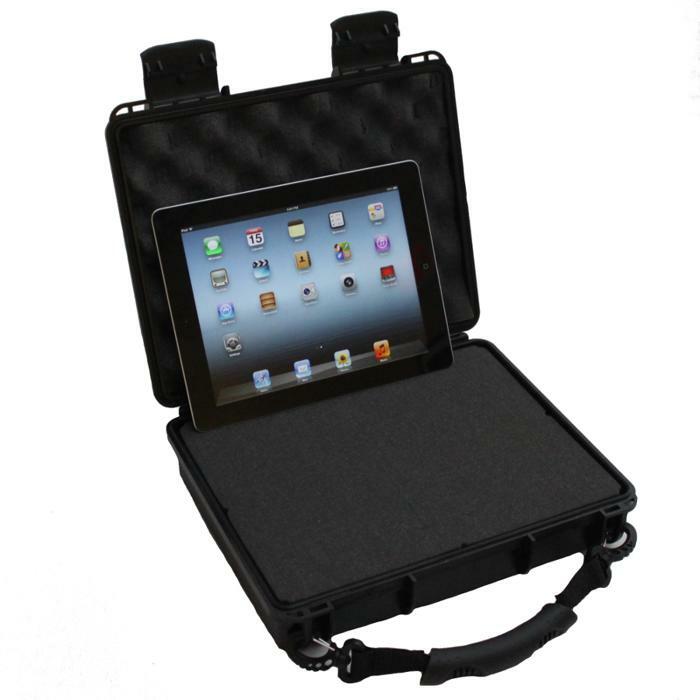 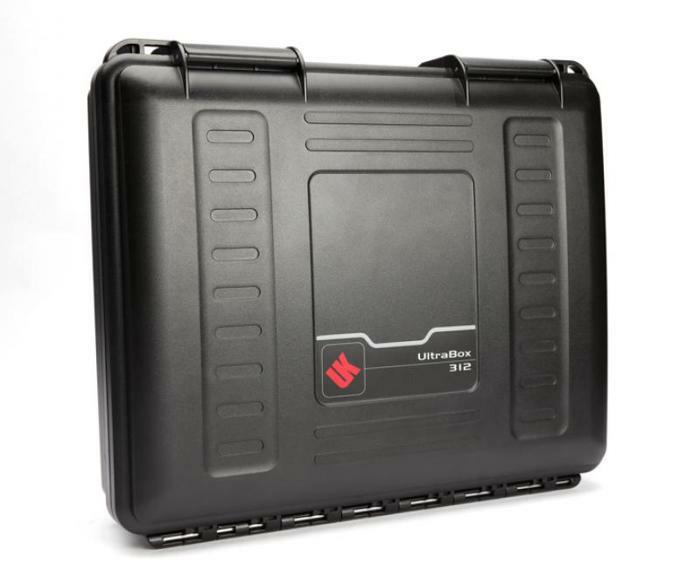 The 312 UltraBox is a water tight all weather mini-breifcase. 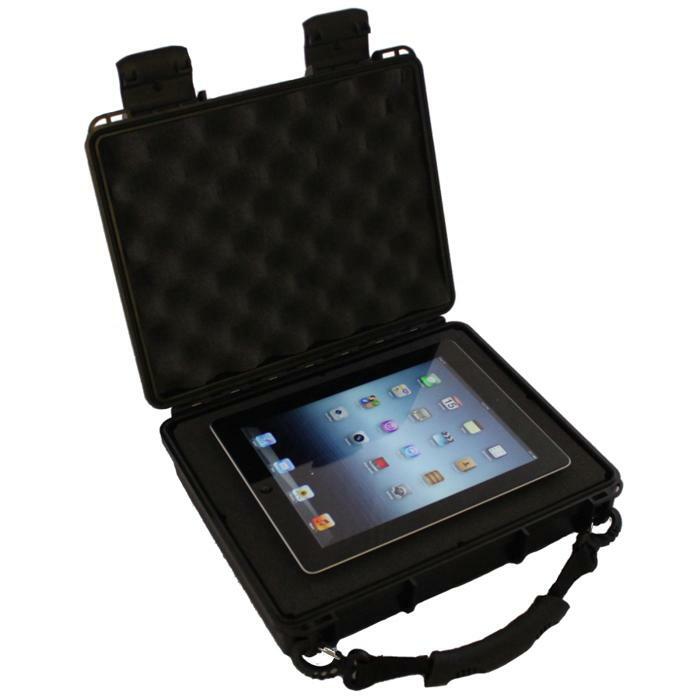 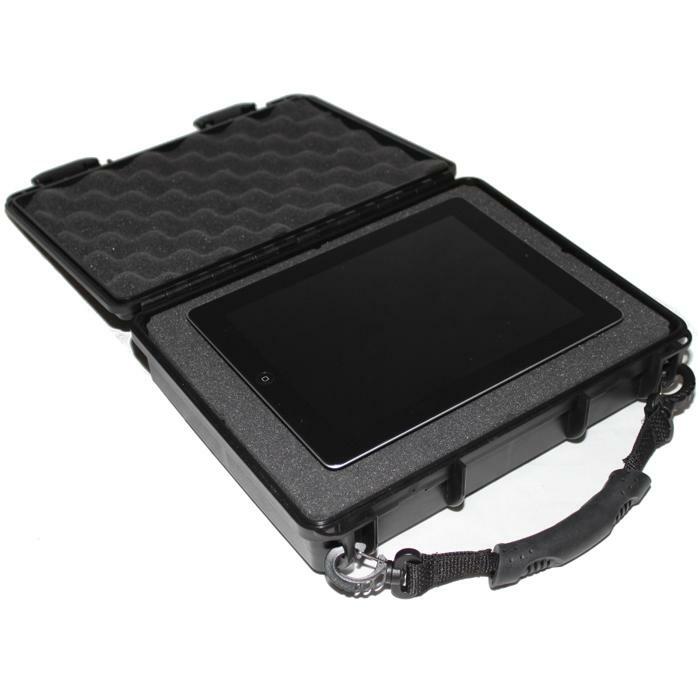 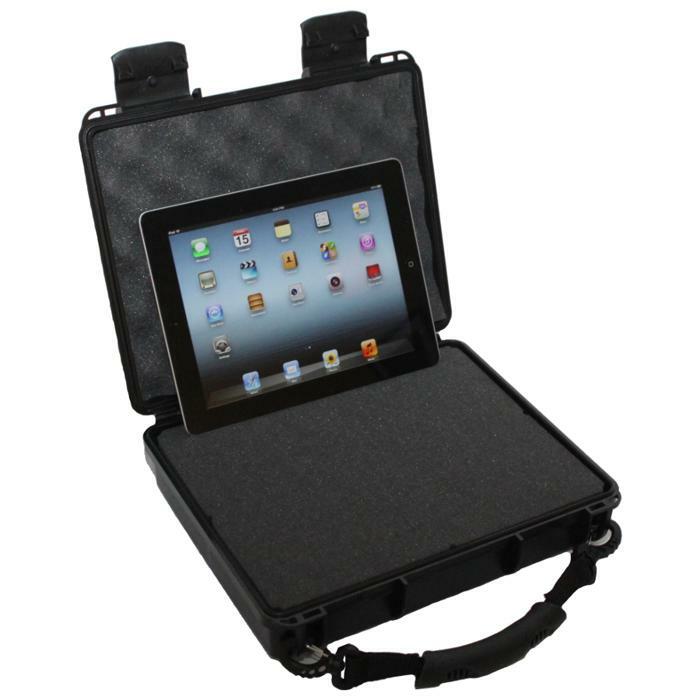 With an interior that is only slighlty larger than a standard letter, it is deep enough to protect important documents, electronic tablets, phone, camera, etc. 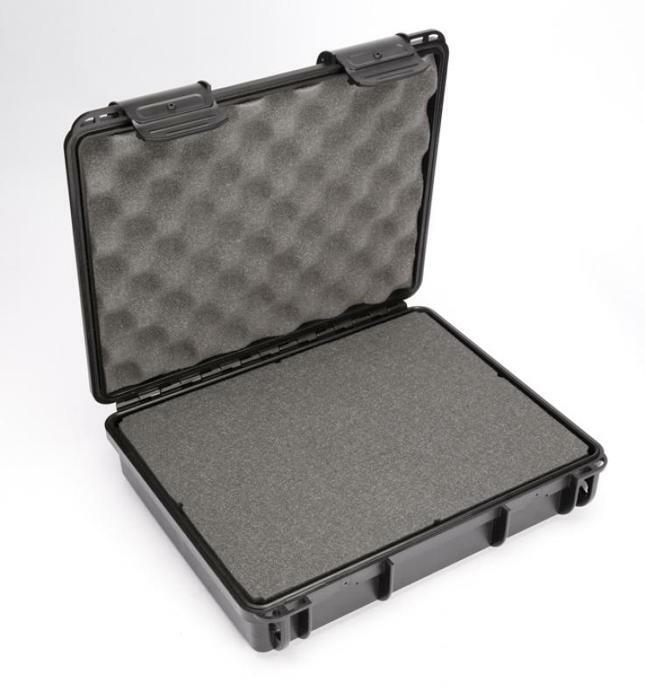 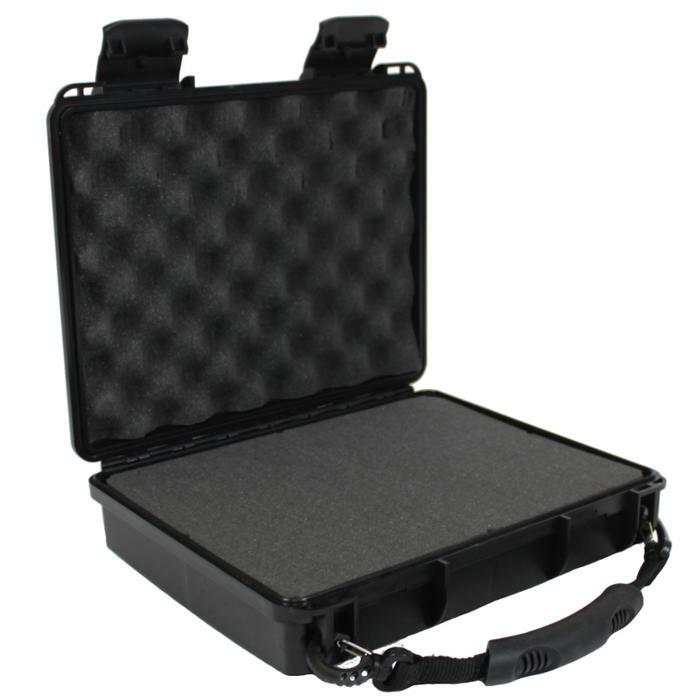 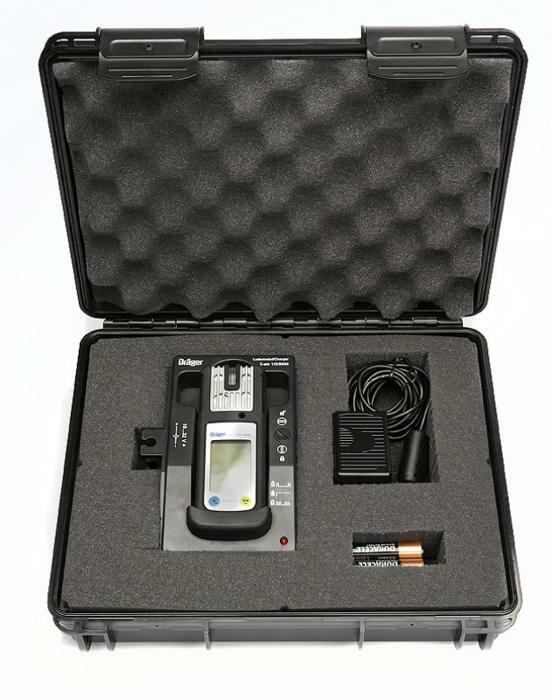 An optional cubed foam interior can be added to adapt the case for the sensitive electronics, gas analyzers, rf devices, etc. 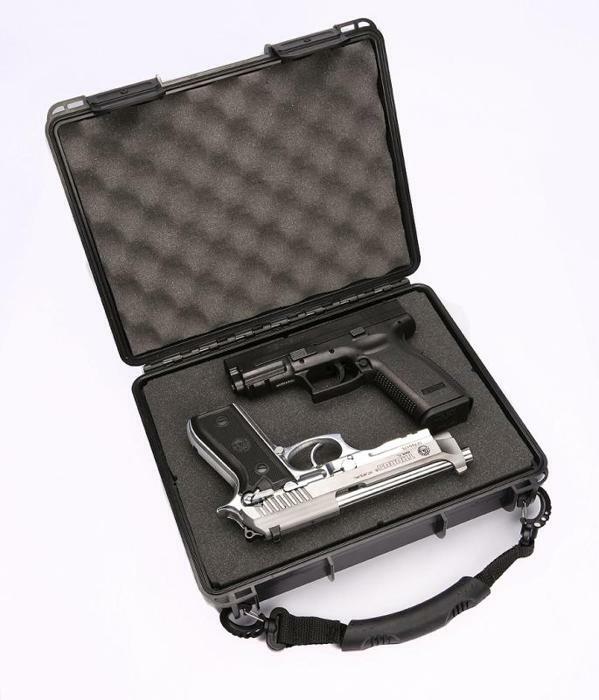 The o-ring seal will help to protect hand guns or special tools from rust and corrosive gasses. 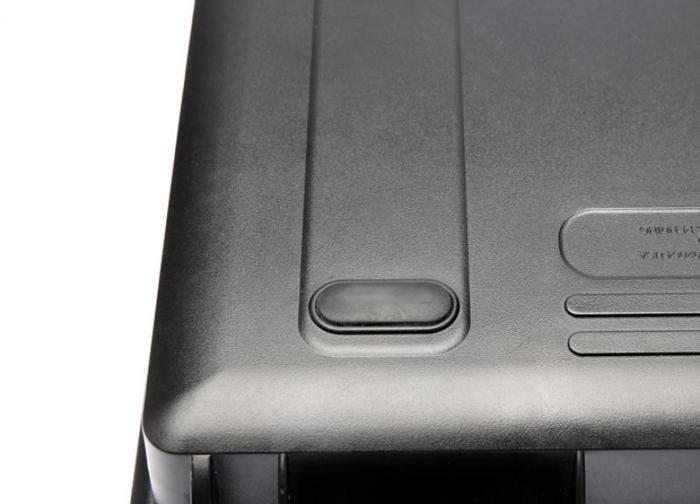 For OEMs a recessed frame will support an electronic instrument panel in the base.